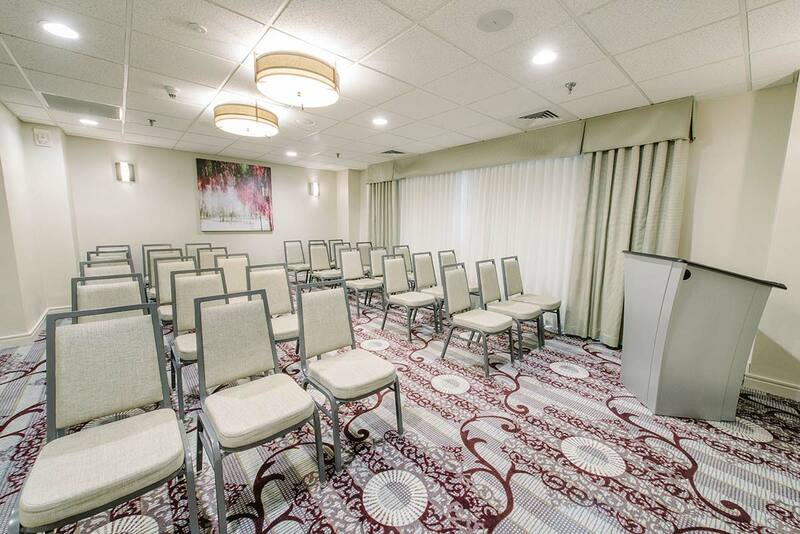 The Event Center is southern New Hampshire’s premiere venue for business events, corporate functions, board meetings, professional seminars, executive meetings, and more. Whether you require an intimate setting for an important meeting or an extravagant showstopper, we'll provide you with the atmosphere you need to impress each and every guest. 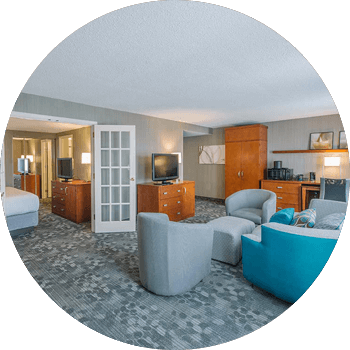 We are less than an hour's drive from many of New Hampshire’s cultural, historical, and entertaining attractions. 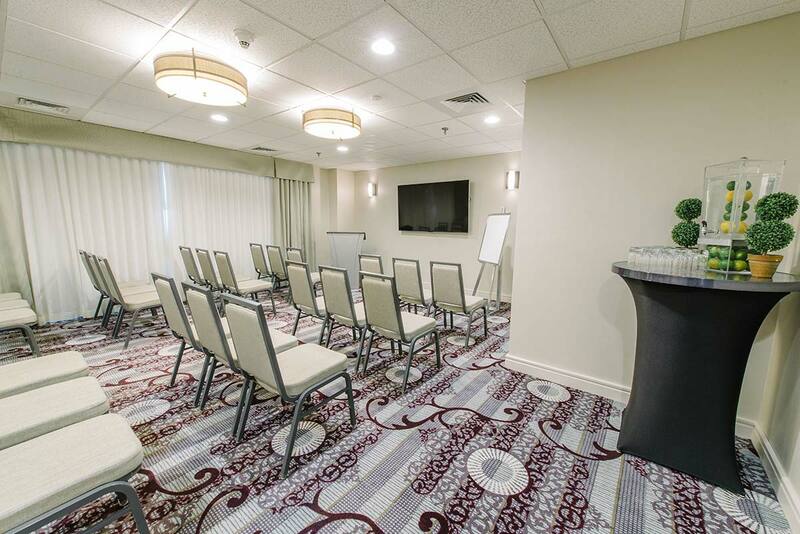 After you're done exploring, you can relax and unwind just upstairs in one of southern New Hampshire’s most highly-rated hotels. 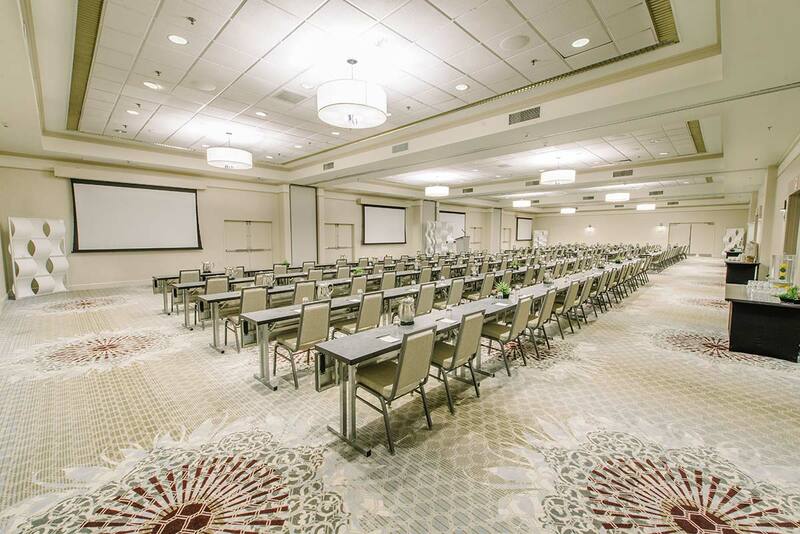 With the Event Center, forget about business as usual — expect the best. The venue that you choose represents you, your business, and your reputation. 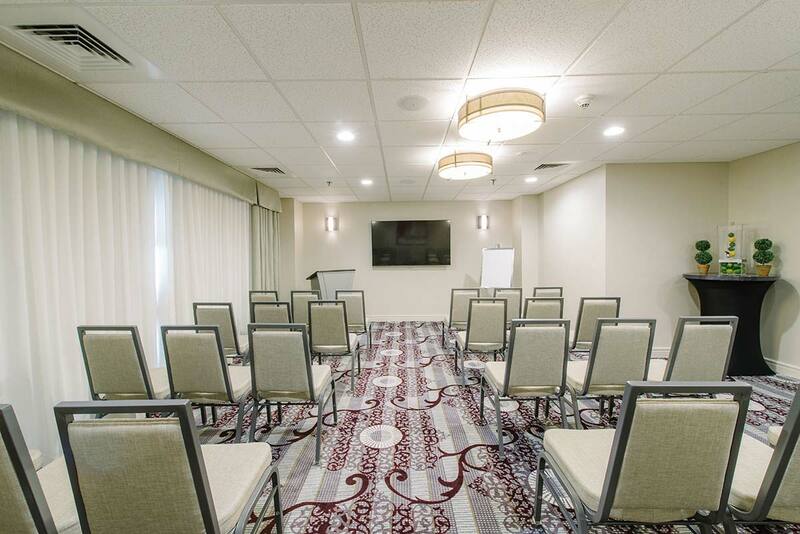 That’s why we consider every detail critical to the success of your event with our meticulous planning process. Mary possesses a passion for her work that's hard to match. 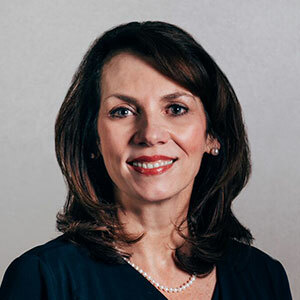 Coordinating with a variety of businesses, both large and small, Mary ensures the details of corporate meetings, seminars, and social events meet expectations. 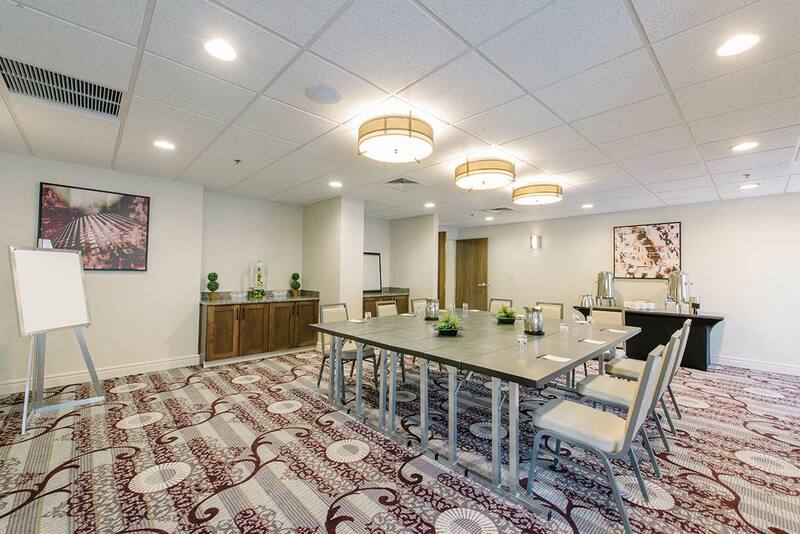 Whether you're hosting a board meeting of ten, or a company celebration of hundreds, our catering service will meet and exceed your culinary expectations. Our team created this customized menu to bring your event to life with an array of exquisitely prepared, gourmet menu options. Our entrees are rivaled only by the exceptional service you will enjoy throughout the entirety of your event. 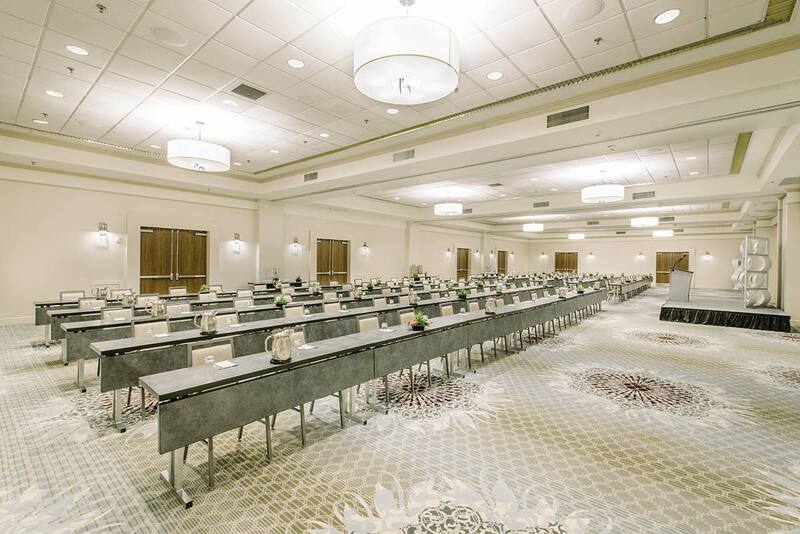 When it comes to accommodating intimate board meetings or 500 conference attendees, The Event Center is unmatched in providing high quality service in a premium venue. 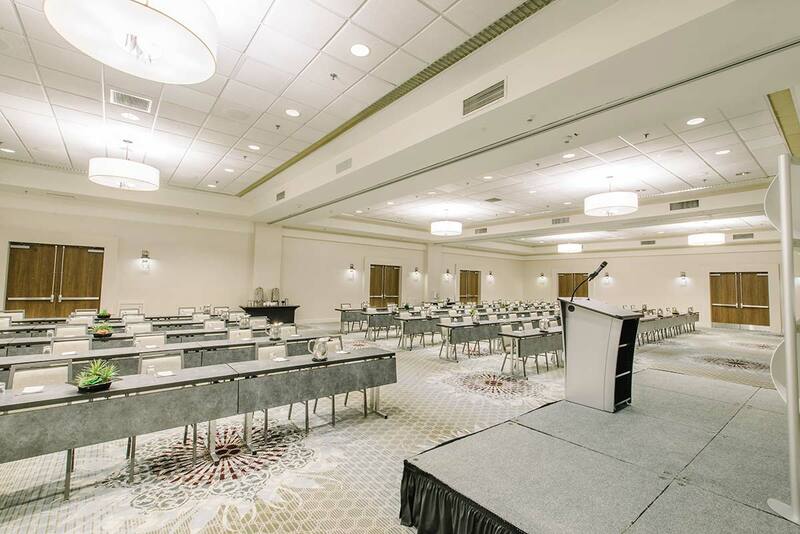 We offer more than 14,000 square feet of multipurpose event space for your needs. No matter the season, you have access to a variety of both indoor and outdoor floor plans to create the perfect space. 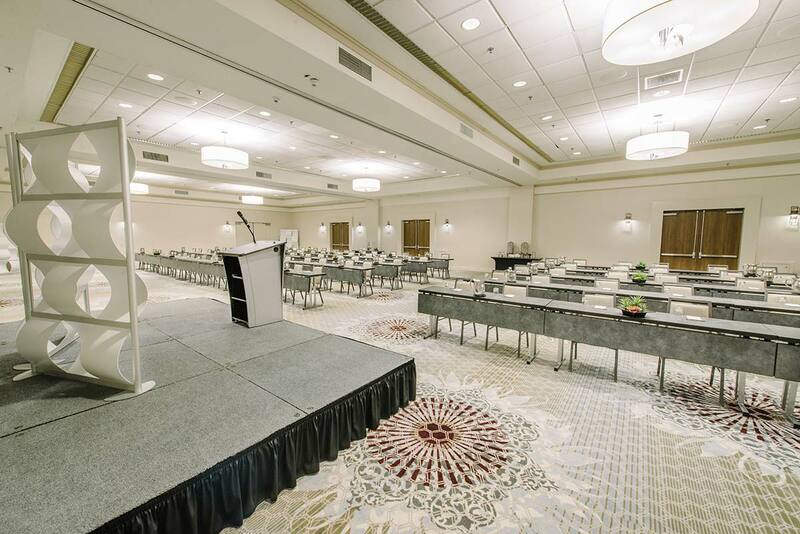 Our team of professional event planners will work with you to customize a floor plan that suits your event and maximizes your guests' experience. To make the most of your presentation we are proud to offer a wireless LCD projection interface through AirMedia. Today you want to use your mobile devices at meetings to present, collaborate, and share content wirelessly. 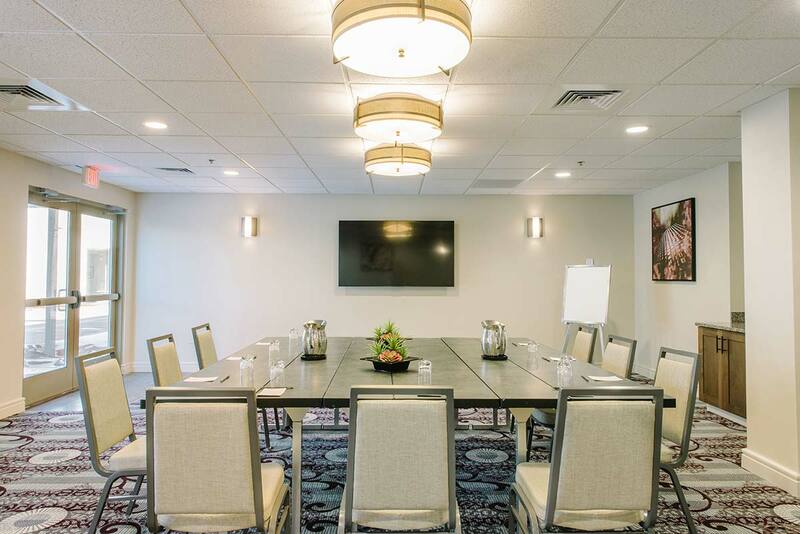 With Crestron AirMedia it couldn’t be easier, you can just walk in and seamlessly share your screen on any of our Ballroom’s 13’ retractable screens or on the 70” LED Smart TV monitors in our smaller meeting rooms. AirMedia makes it easy to view and share content as well as collaborate. Up to 32 users can connect at the same time in the same room and present content. Our system also offers Remote View which enables participants in other locations to log in from a web browser to view the presentation. No special software is needed for Mac and PC users. We have Access Control Lists (ACL) on our ports – these protect devices from being seen on our network.